Children grow a little more every day. 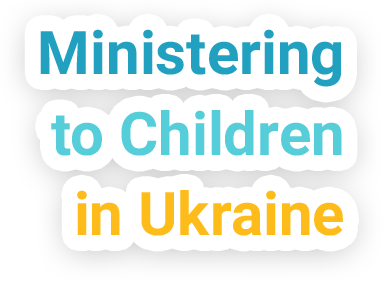 ABC’s of Life is an organization in Ukraine that desires to minister to and to help provide creative resources in the nurturing of these little ones so they will develop into those who know, love and follow God. We invite you to explore the various pages of this website and learn how God is using us. Who knows? He may call you to join us!